For those in England, it can calculate an estimate of how much they may have to pay before their care costs are capped under Care Act reforms due to be introduced in April 2016. 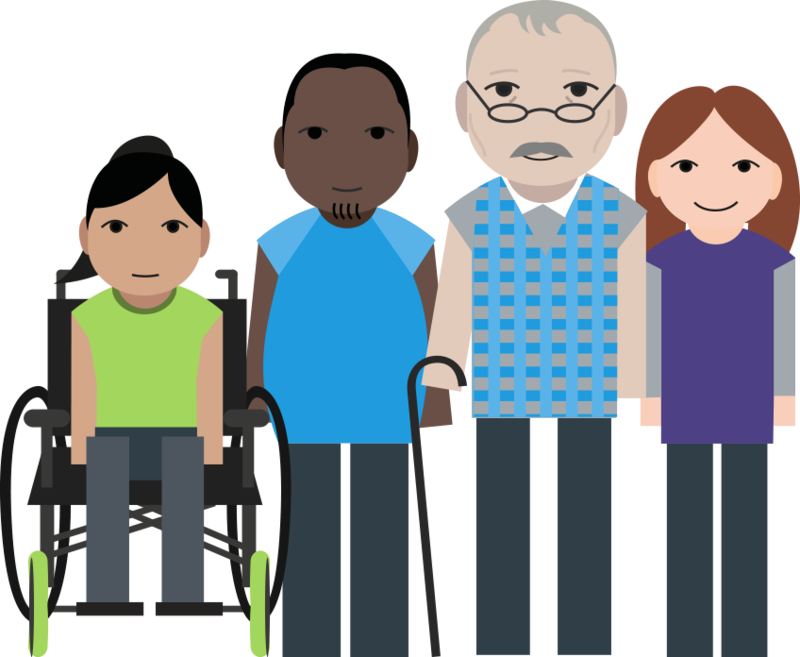 To be eligible, you first need to be assessed by your council as having very high needs. Whether care is provided in your home or in a residential home, only the rate set by the council will count towards the cap. In residential care, you will still be responsible for food and lodging when you hit the cap.